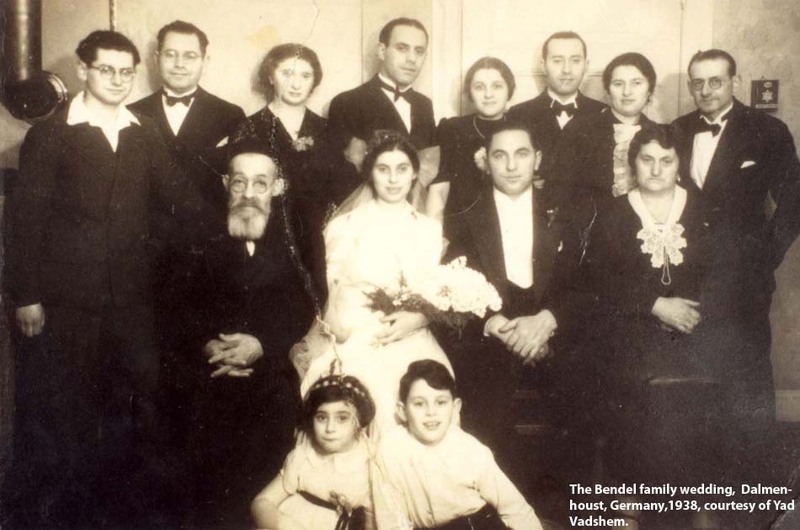 Join us for a free, two hour workshop on researching Jewish ancestry, in collaboration with New England Historical Genealogical Society, the nation's leading organization for genealogical research. Rhonda McClure is a nationally recognized professional genealogist and lecturer specializing in New England and celebrity research as well as computerized genealogy; is compiler of more than 120 celebrity family trees; has been a contributing editor for Heritage Quest Magazine, Biography magazine and was a contributor to The History Channel Magazine and American History Magazine. In addition to numerous articles, she is the author of ten books, including the award-winning The Complete Idiot's Guide to Online Genealogy, now in its second edition, Finding Your Famous and Infamous Ancestors, and Digitizing Your Family History. Some of Rhonda’s areas of expertise include: Immigration and naturalization, Late 19th and early 20th Century urban research, New England, Mid-West, Jewish, German, Italian, Scottish, Irish, and French Canadian research.